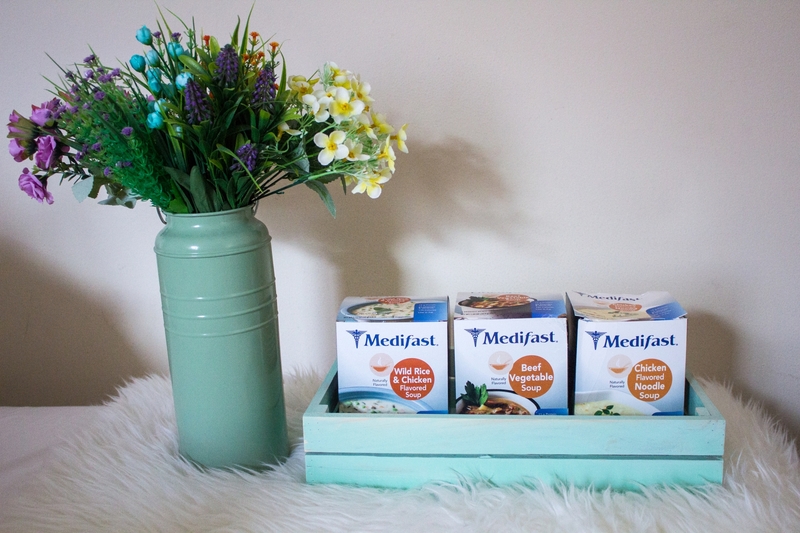 I’ve been getting a ton of questions from you babes regarding Medifast, especially how the Medifast Go! 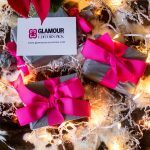 meal plans arrive on my doorstep and how I prepare my meals, so I decided I would clarify everything in this blog post. 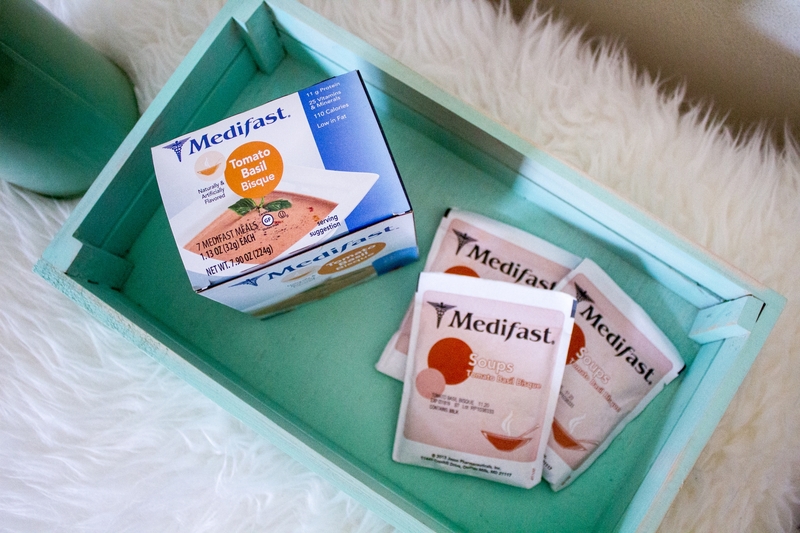 With the exception of the ready-to-drink shakes, bars, and snacks, majority of the Medifast meals (including hearty choices, desserts, and breakfasts) arrive in a small little box containing 7 packets/sachets of Medifast meals. These packets/sachets contains a powdered mixture which requires the addition of water. 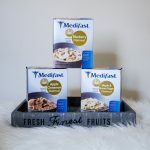 It’s pretty easy – just pour the powdered mixture into a bowl, measure the right amount of water as per the directions, stir well, and pop it in the microwave. It’s THAT easy! But I soon realized that I had nothing to be scared of. Once you get over the fact that you’re eating a powdered mixture, you actually realize how GOOD it actually tastes! Plus, they’re actually good FOR YOU! On each packet/sachet, it clearly states the amount of vitamins, minerals, protein, and calories it contains. Seriously, where else can you get a bowl of Beef Vegetable Soup that has 11g of protein, 24 vitamins & minerals, low in fat, AND is only 100 calories? 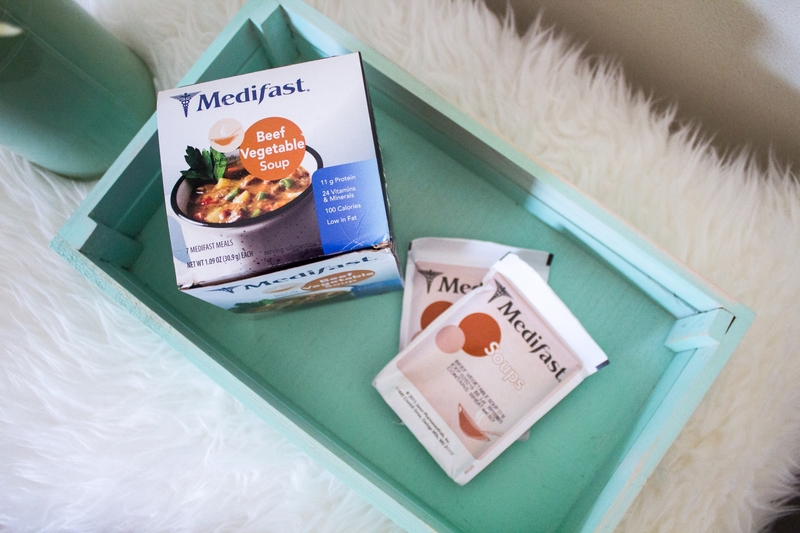 In fact, the Beef Vegetable Soup is actually one of my utmost favorite meals from Medifast! It’s seriously SO good and flavorful that I actually look forward to sipping a bowl of Beef Vegetable Soup when I get home from work or school. It actually contains real beef and has tons of vegetables in it. Especially now that the temperatures are getting way too cool, there’s nothing quite like a steaming bowl of soup to warm the insides. 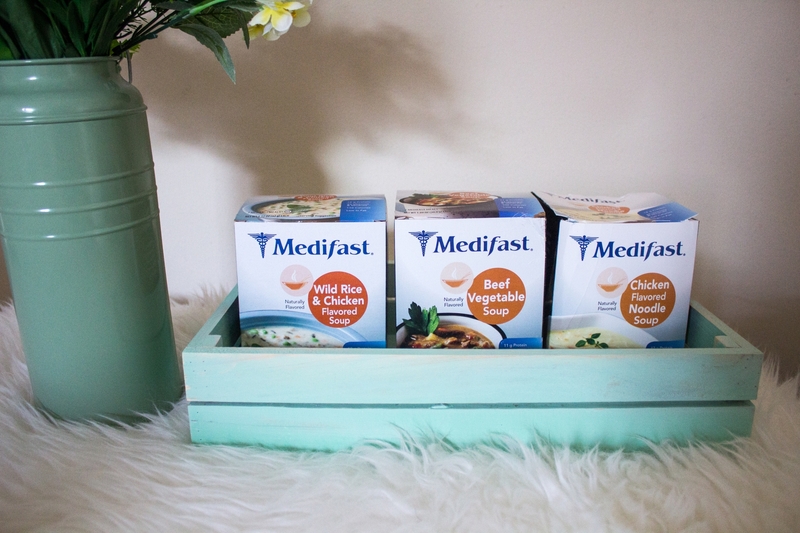 Some of my other favorite soups are the Chicken Flavored Noodle Soup, Wild Rice & Chicken Flavored Soup, and Tomato Basil Bisque Soup! 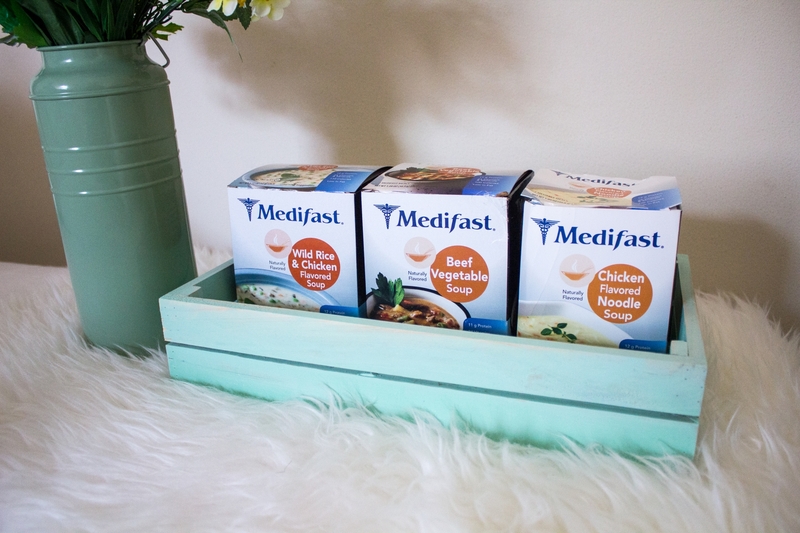 If you’re a soup lover like me, then I guarantee that you’ll love these soups from Medifast just as much as I do!